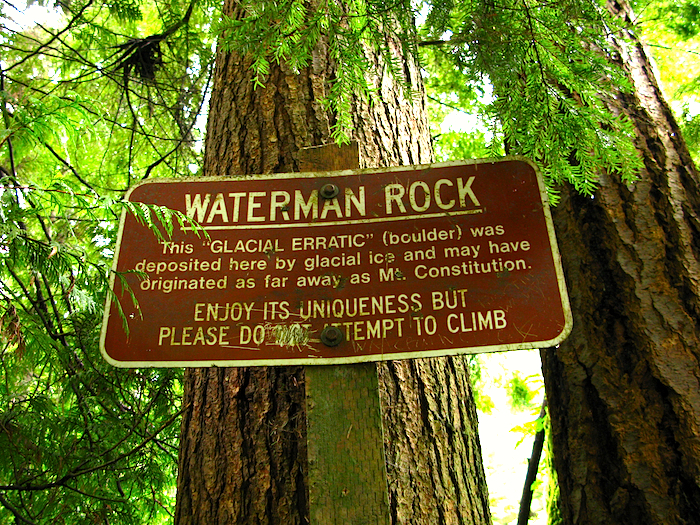 On one of our recent hikes, we suddenly came across this huge boulder which was the size of a house. It definitely was out of place as there were only trees around. I joked about how extraterrestrials must have dropped it off there in the middle of nowhere amongst all the trees. Then we came across a sign to explain it all. Glacial ice melts ... so that explains it. Hop on over to cheryl's blog for more Writing on the Wall. Wow, Juana, this is a great capture. Imagine that boulder rolling down the prehistoric land from a glacier. Isn't the world amazing? AMAZING! And I like the extraterrestrials theory... ;o) Very fun to see. All art work and written content on this blog are Copyright © Gallery Juana - Juana Almaguer. 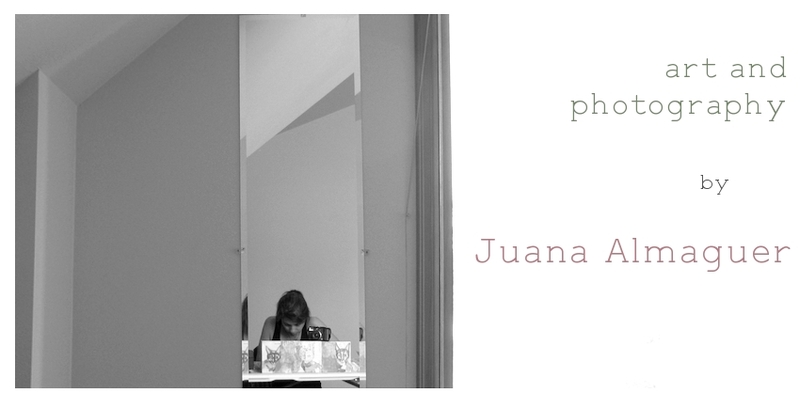 Blog content and images by Juana Almaguer, Gallery Juana unless noted. Simple theme. Powered by Blogger.